Brecksville, OH – Codesummit, LLC has developed Peak Performance Packages™ for small to mid-sized companies that combine the technology and security of Enterprise-level websites with digital marketing services together at small business prices. Alignment of every aspect of the client’s online presence is what makes the Peak Performance Packages™ unique. Important aspects such as SEO and customer experiences are integrated with the site from the start, all of which are strategically aligned with a client’s business goals, leading to measurable results. “After developing website and digital marketing solutions for hundreds of clients over the years, it has become clear to me that businesses don’t need another website – they need more business. Our Peak Performance Packages™ were designed to fill this need,” explains Jeff Mihalich, President of Codesummit. There are four Peak Performance Packages™ available for every budget and every business goal. Package levels are priced per month and are for a 24-month term. 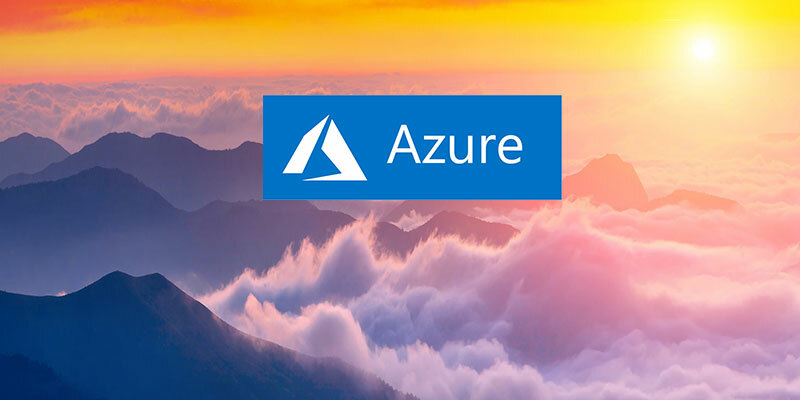 Each Peak Performance Package™ includes a website with standard features including: Domain Name / Sitemap Wireframe / Custom Designed Marketing Strategy / Kentico CMS / Secure Azure Hosting/ SEO / Social Media Marketing / Office 365 / Google Search Console Setup. Where the packages differ is in the level of additional features and marketing initiatives included. Elevate – The basic Peak Performance Package™. Perfect for the business whose brand is out there and is ready to reach new heights with a stronger online presence. Explore – This package builds on the Elevate package to take your website and marketing to the next level, with more content migration for businesses with a larger-scale existing site, advanced marketing tactics, analytics and reporting. Expand – This package goes further beyond the Explore package to expand your website presence and marketing efforts through advanced SEO, Email marketing tactics, and premium-level search engine marketing and reporting. 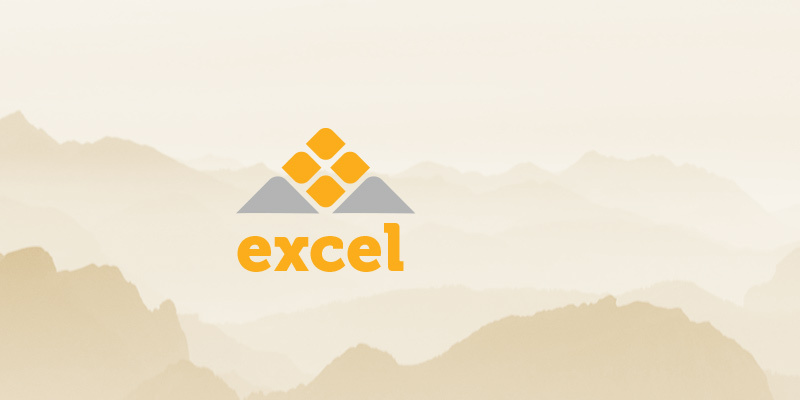 Excel – the highest package level. It is a customized price based on your specific website and marketing needs. It encompasses everything in the Expand package as additional online marketing tactics such as content personalization, marketing automation, persona creation and multi-variate testing. Pricing and other detailed information on Peak Performance Packages™ can be found here.